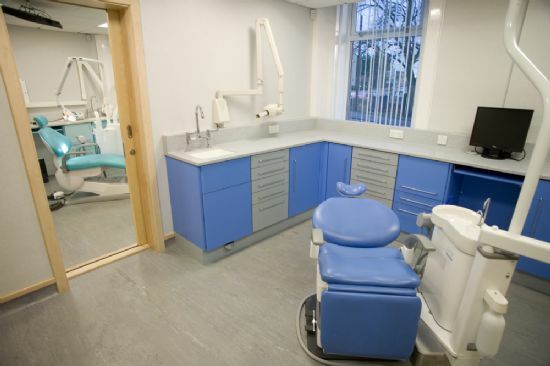 When you come to Blairhill Dental Practice for cosmetic dentistry, you will find we have great experience and skill in this important area of dental care. Our training was undertaken with top UK and international cosmetic dentists so that we can provide the best techniques for our patients. Our treatment plans are all tailored to the specific wishes and needs of our patients. If you would like cosmetic dental care, we can ensure you feel in control of your treatment and that you are getting the results you want. And to make your smile even better? We can also offer interest free credit - how's that for taking away the pain?